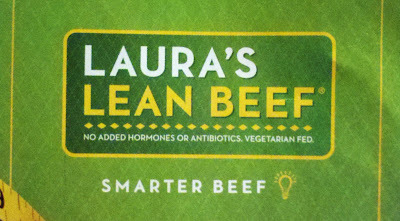 Does it disturb anyone else that "vegetarian fed" is now a useful marketing phrase for an animal that is naturally vegetarian? We've turned herbivores into cannibals. In a related note, this article from the New York Times is the primary reason why I usually avoid eating ground beef from normal grocery sources and opt instead for butchers who source their beef from local farms. This is a cool advertisement indeed. After all, beef are being fed by grass and vegetables right? Dancing Squid and Frog Legs: Or, SCIENCE!